Thank you to everyone who voted for us! This would not have been possible without the support of our families, friends and colleagues. 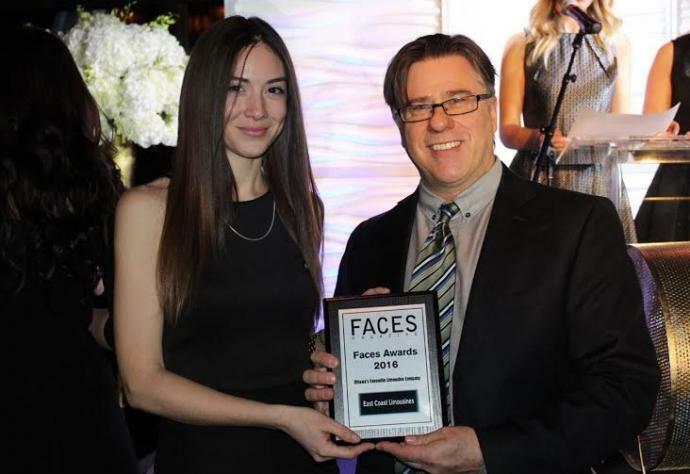 Congratulations to all the winners from the 2016 FACES Awards!!! 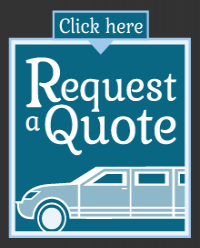 What a thrilling surprise to have such a large, beautiful limo!